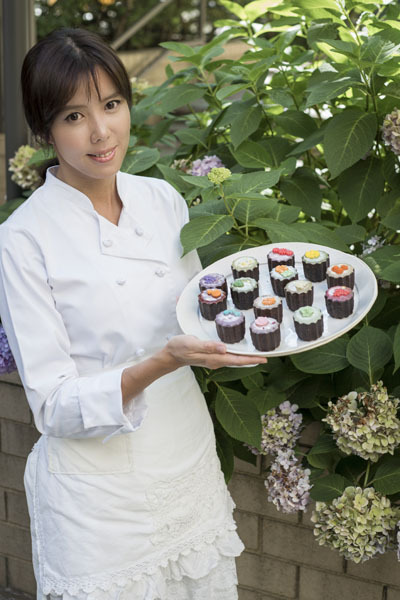 Sienna creates delicious pastries with fresh ingredients and Japanese-inspired flavors. Some of the many flavors offered include: mango coconut, vanilla and rum, yuzu (Japanese citrus) green tea, earl gray lavender, raspberry pistachio, rose tea, and double melon, which combines honeydew and cantaloupe. Sienna is also developing more savory flavors such as basil and vanilla bean. Cannelé De Sienna are individually packaged in small clear boxes that beautifully display the pastry as a work of art. For any order inquiries, please email shwang@cannelesienna.com.